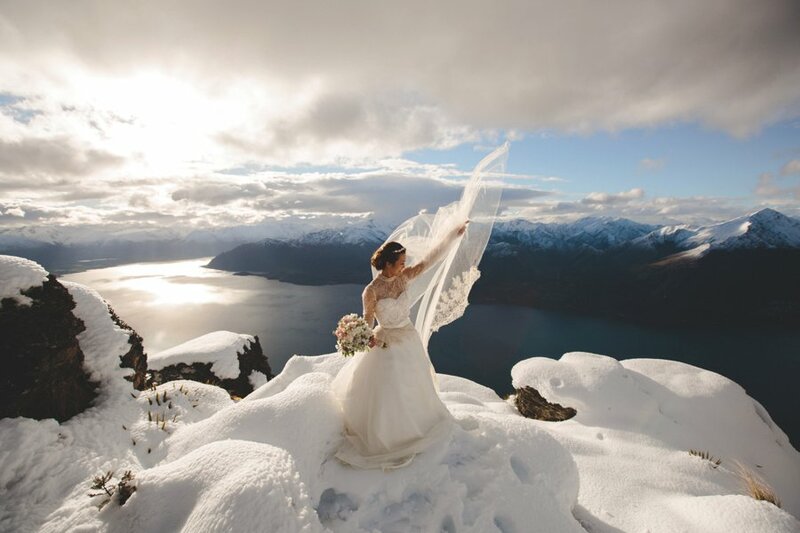 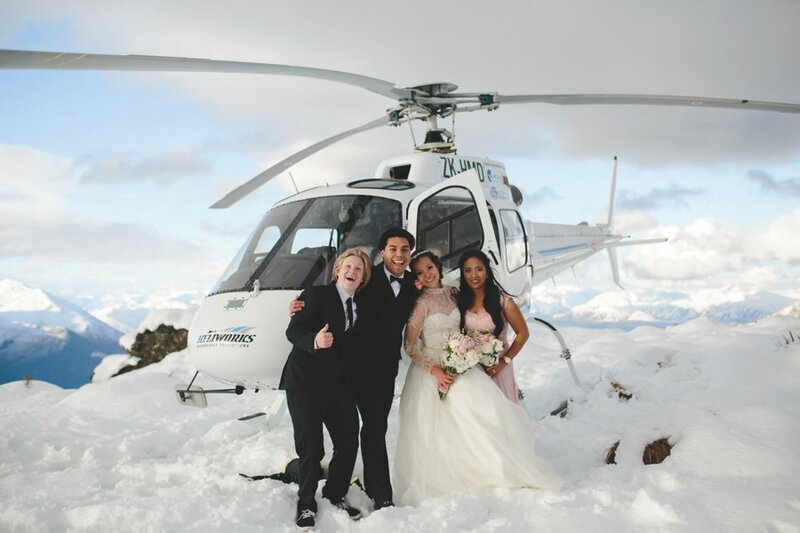 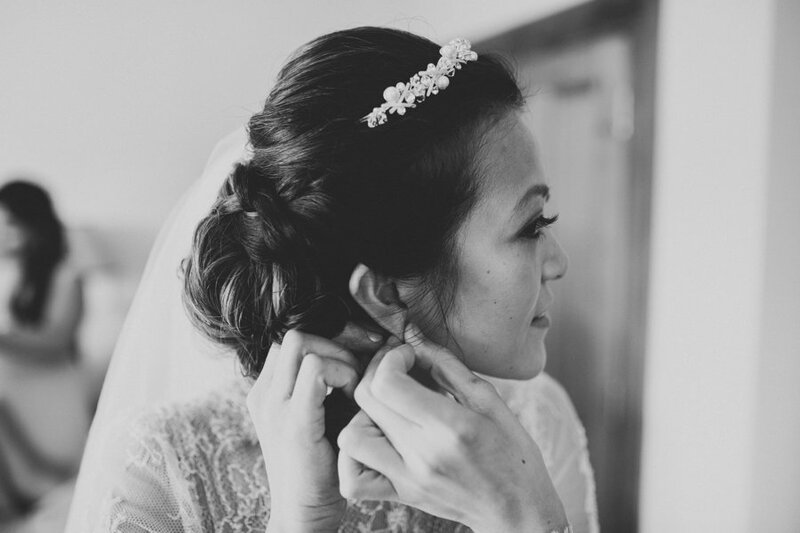 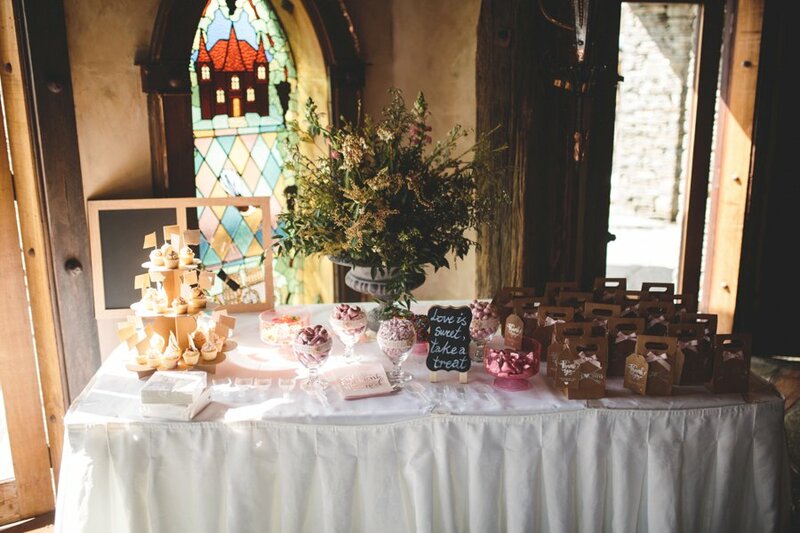 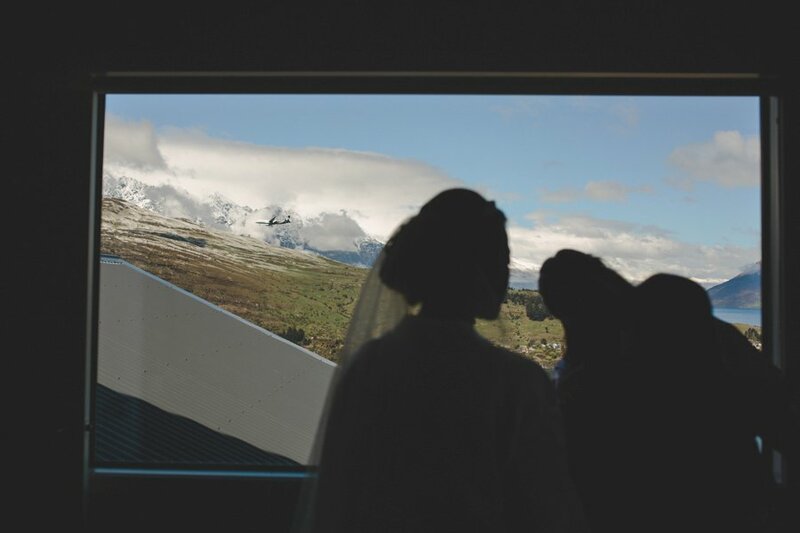 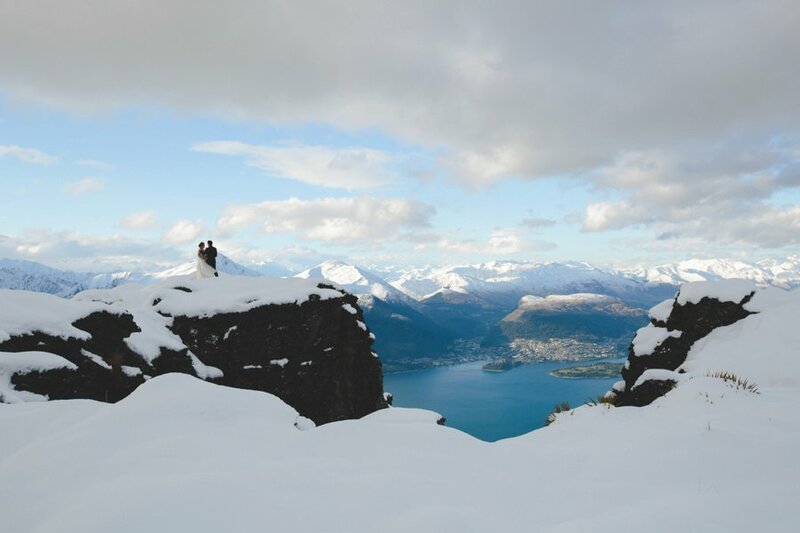 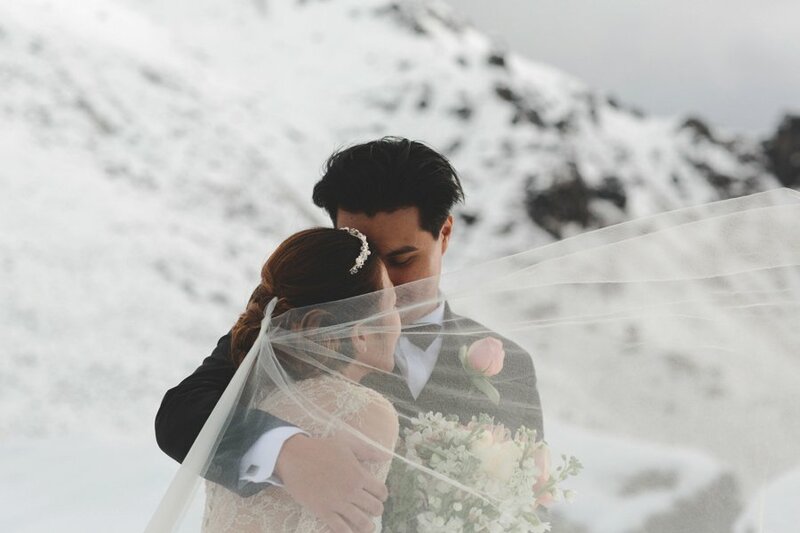 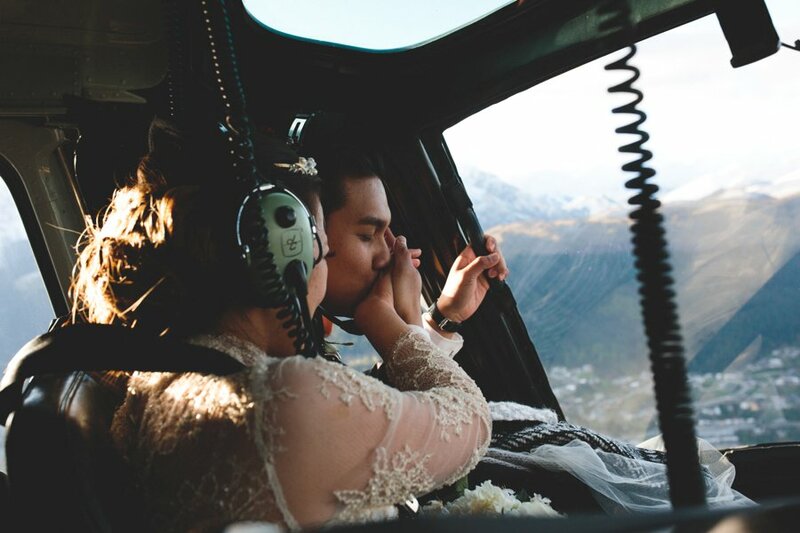 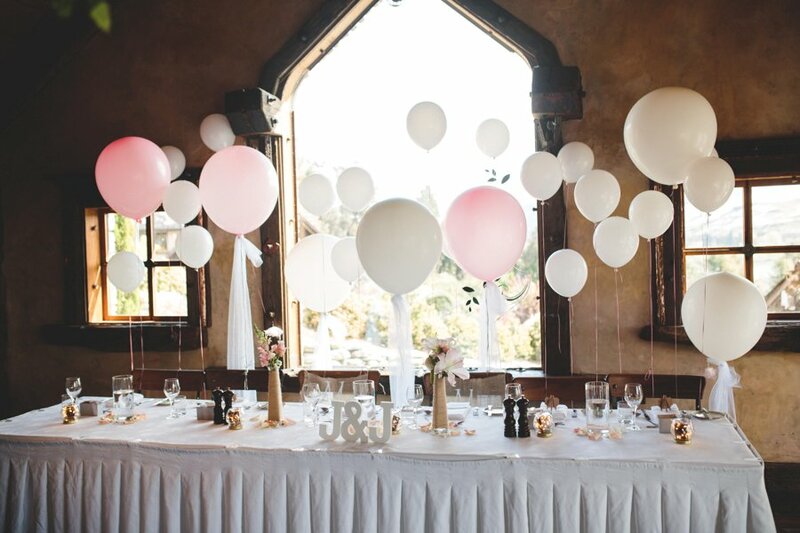 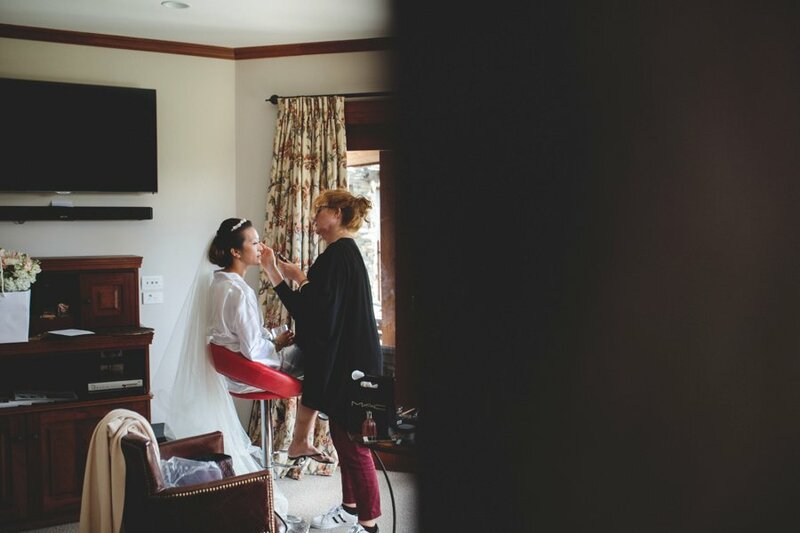 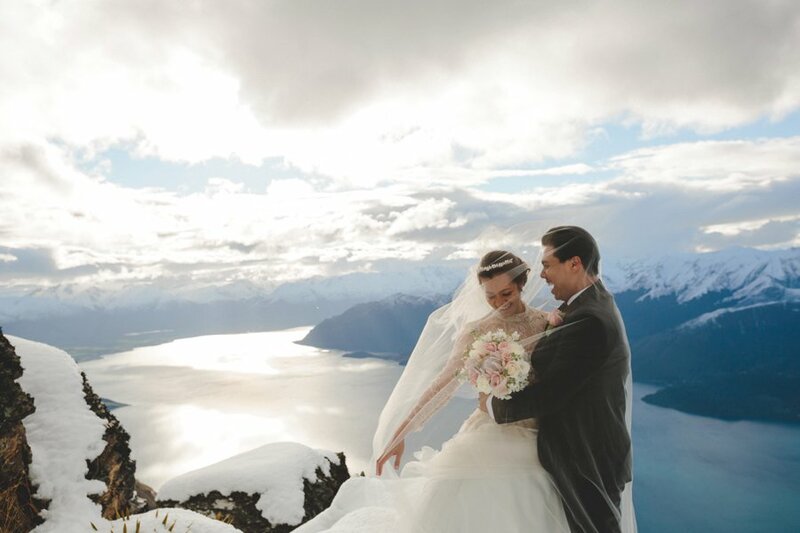 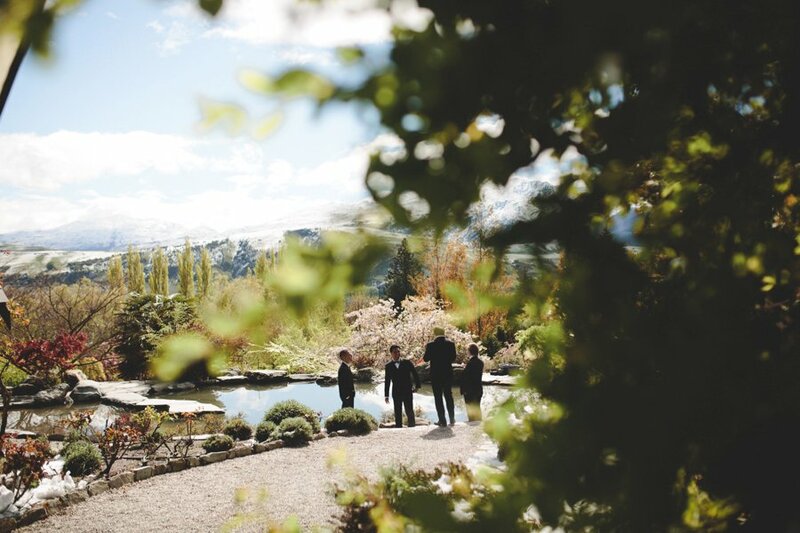 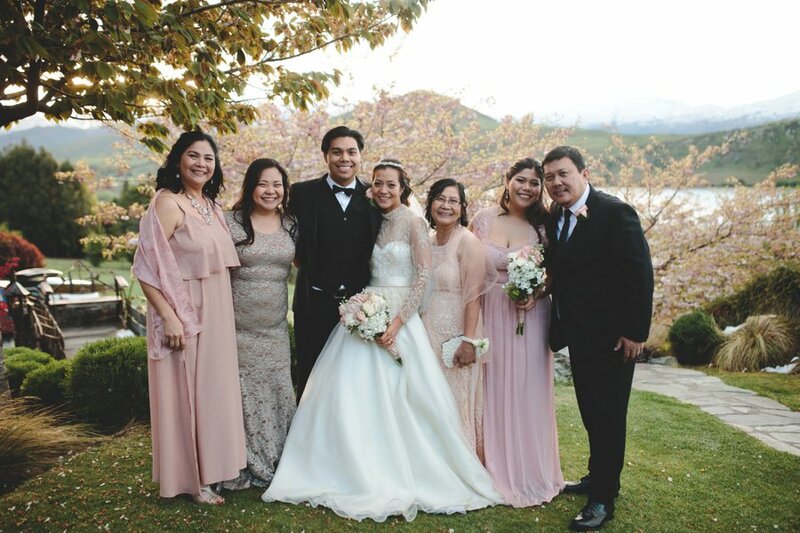 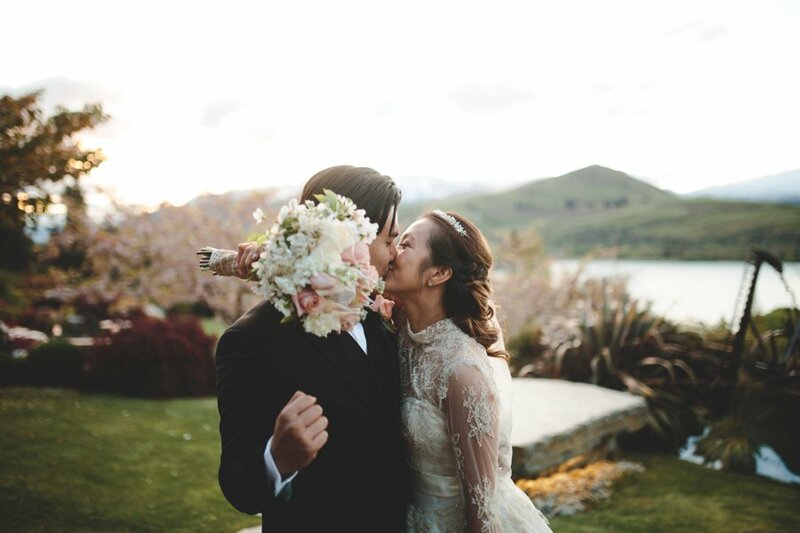 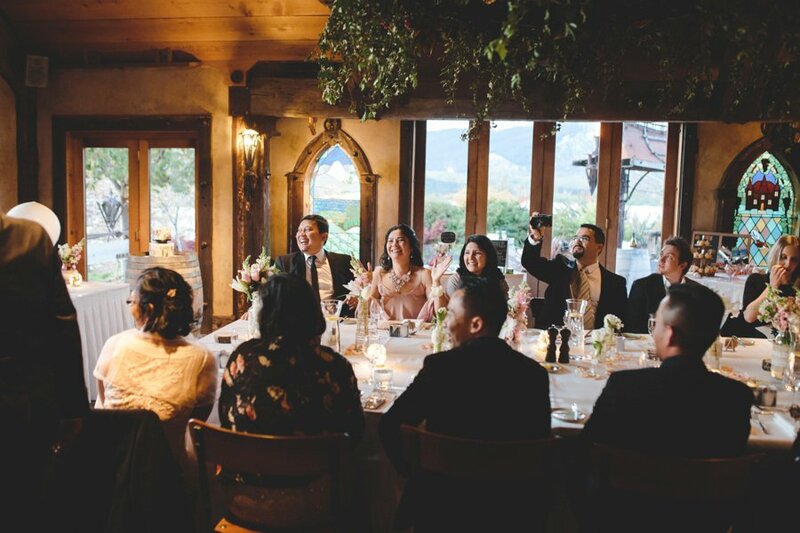 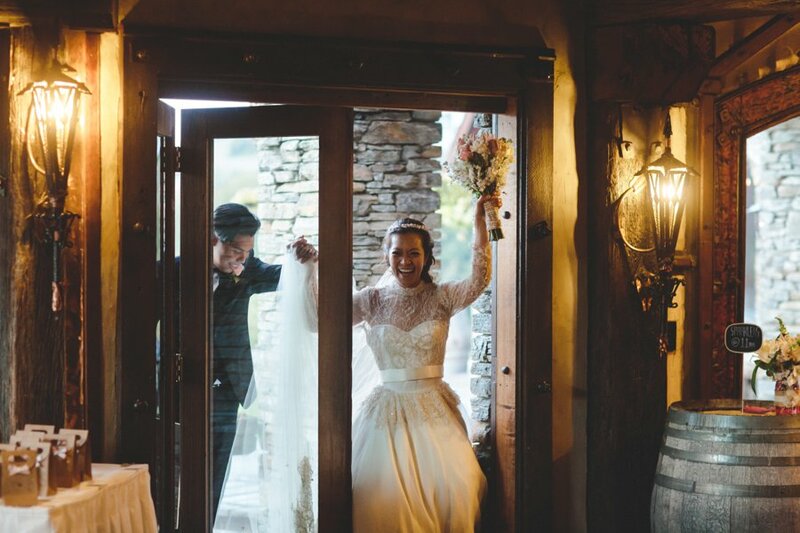 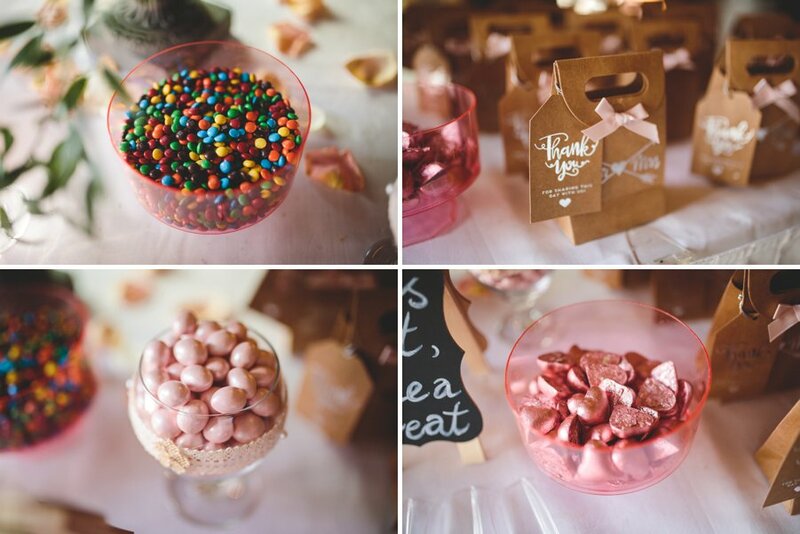 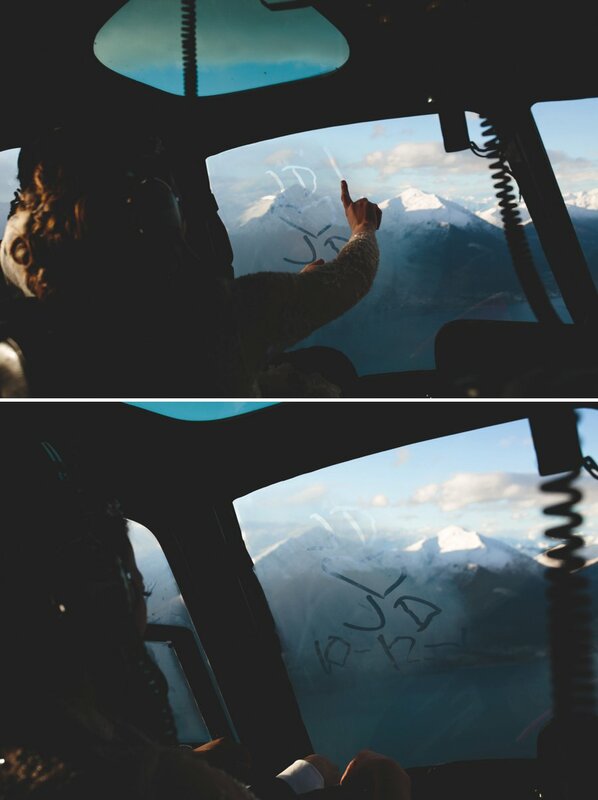 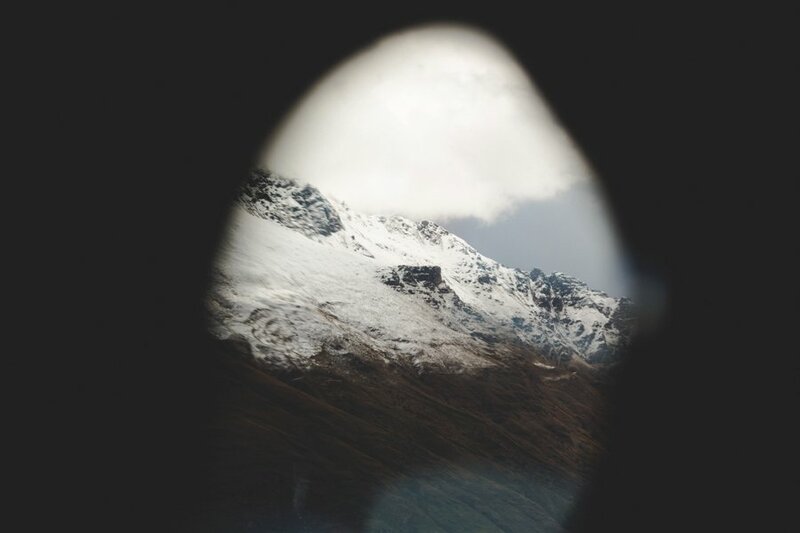 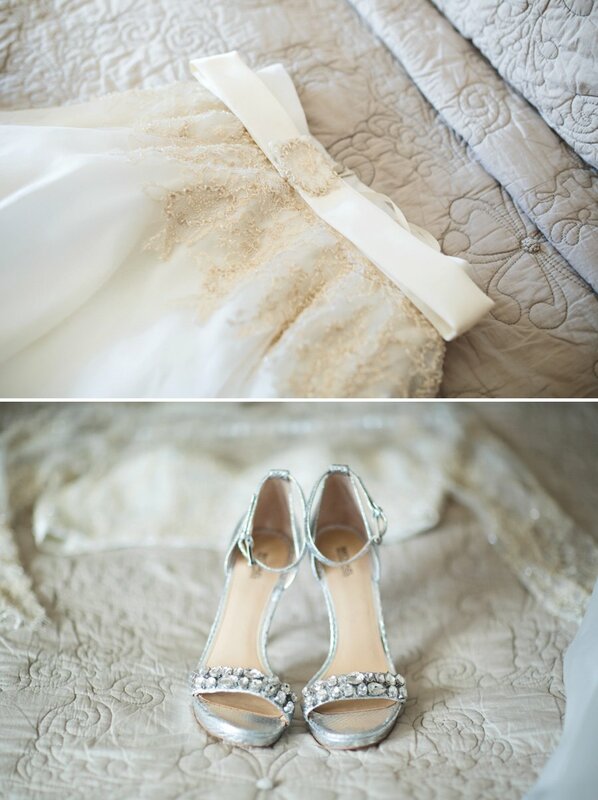 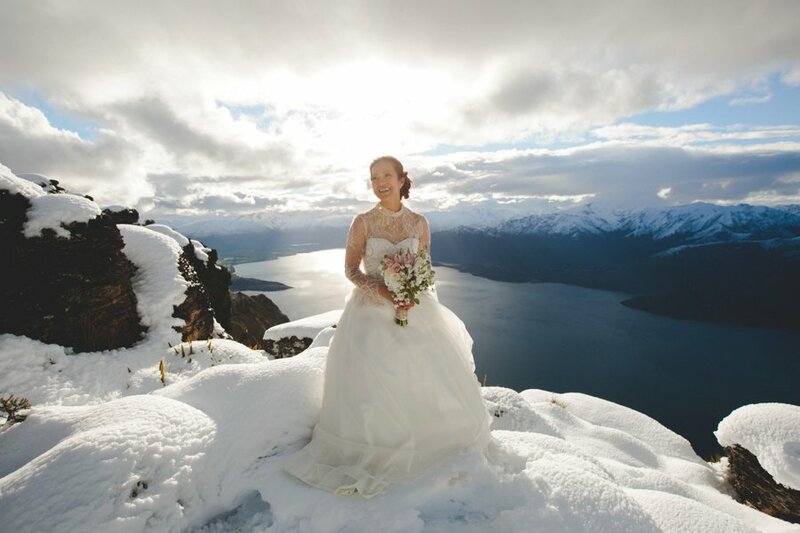 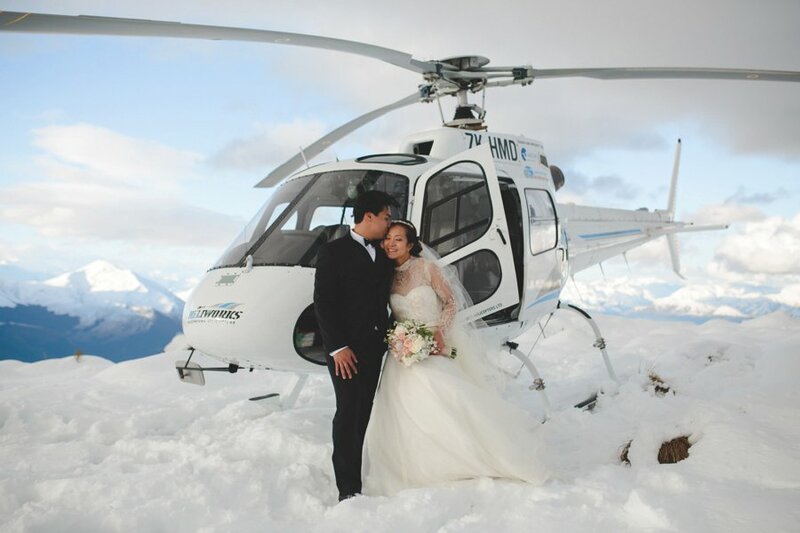 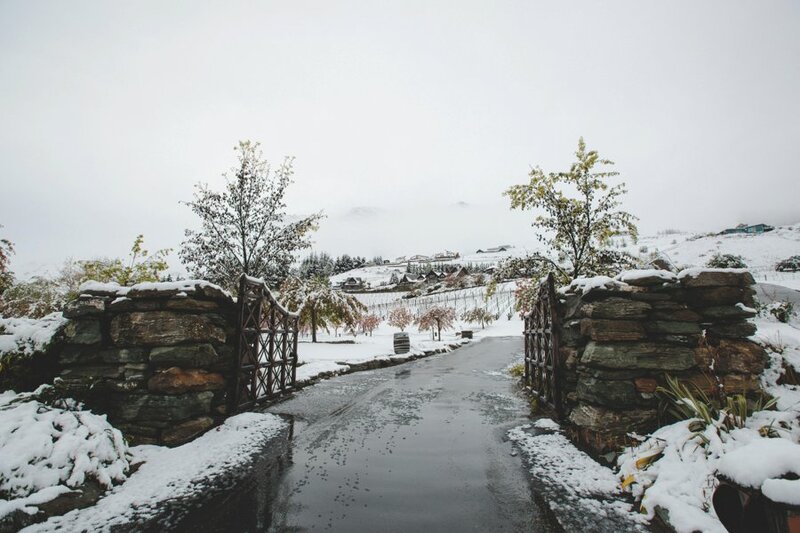 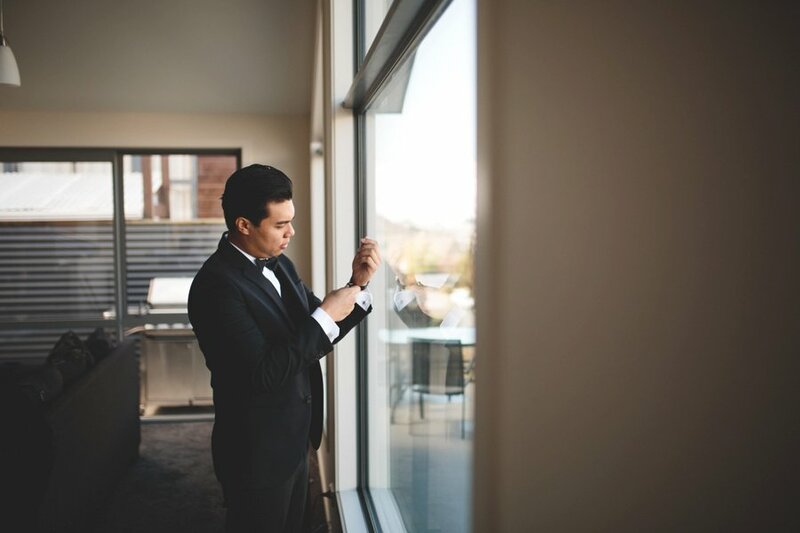 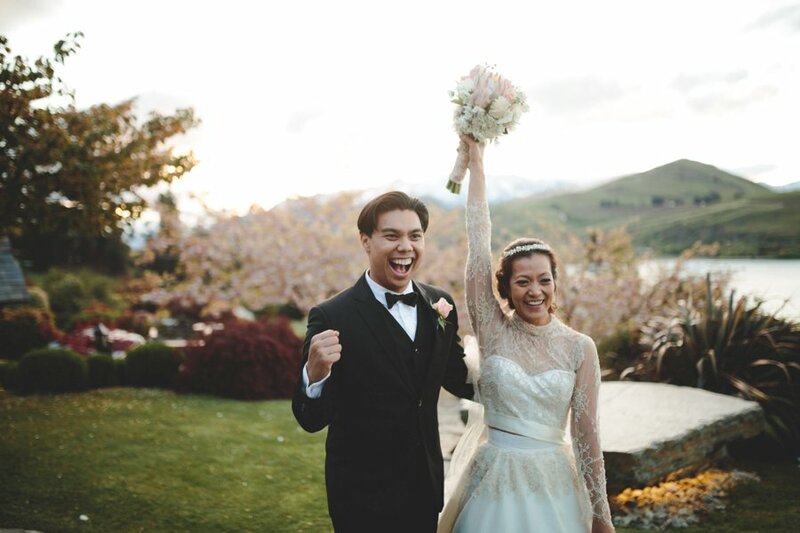 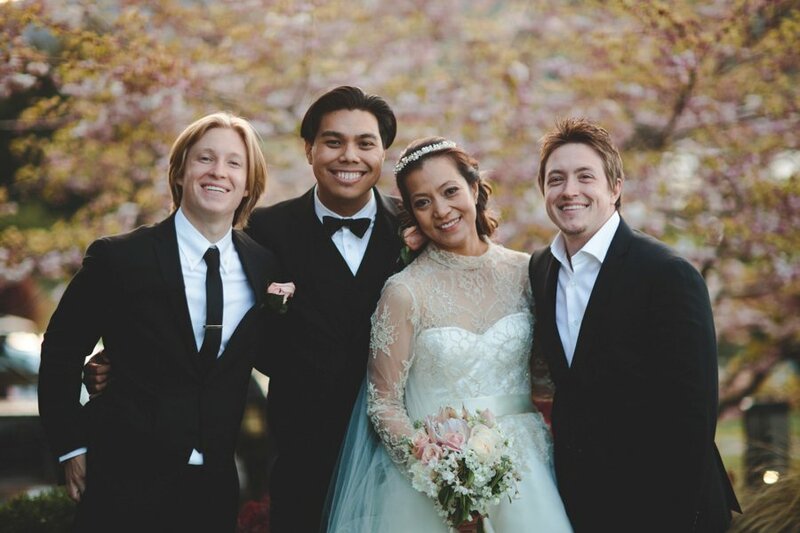 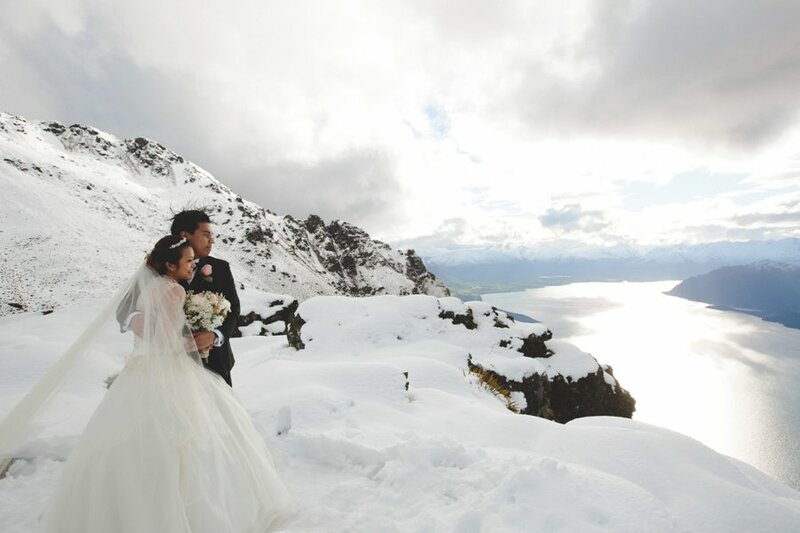 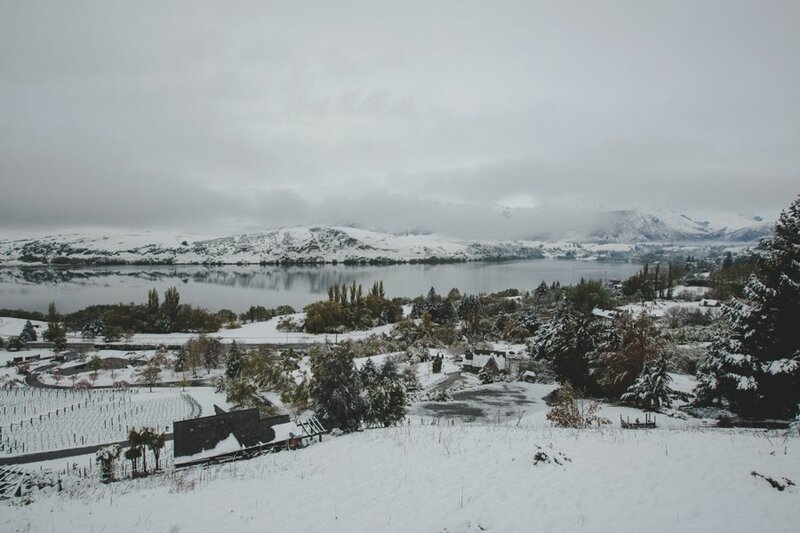 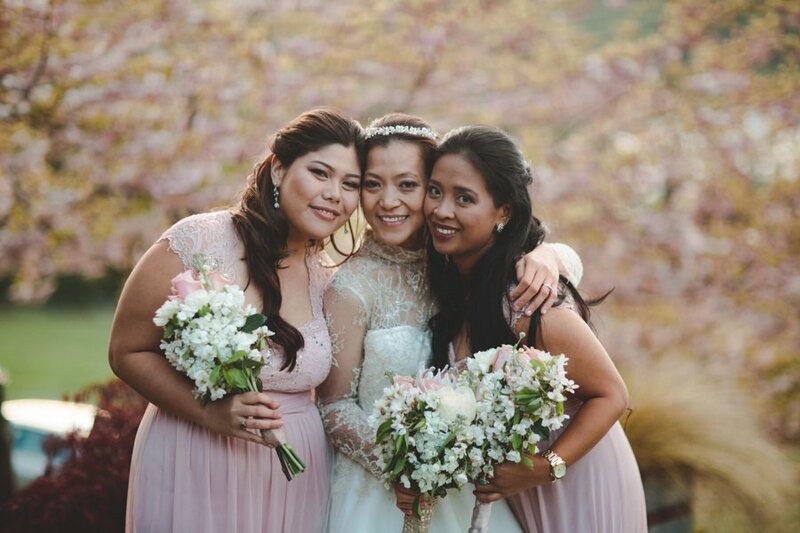 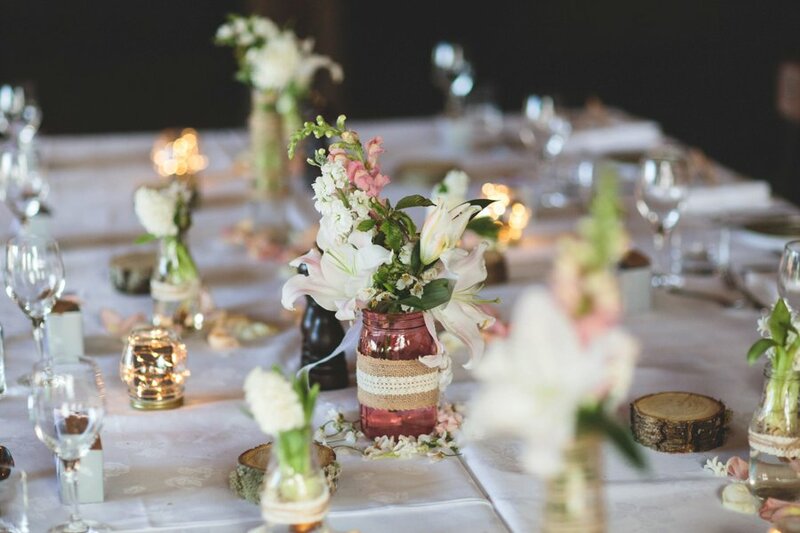 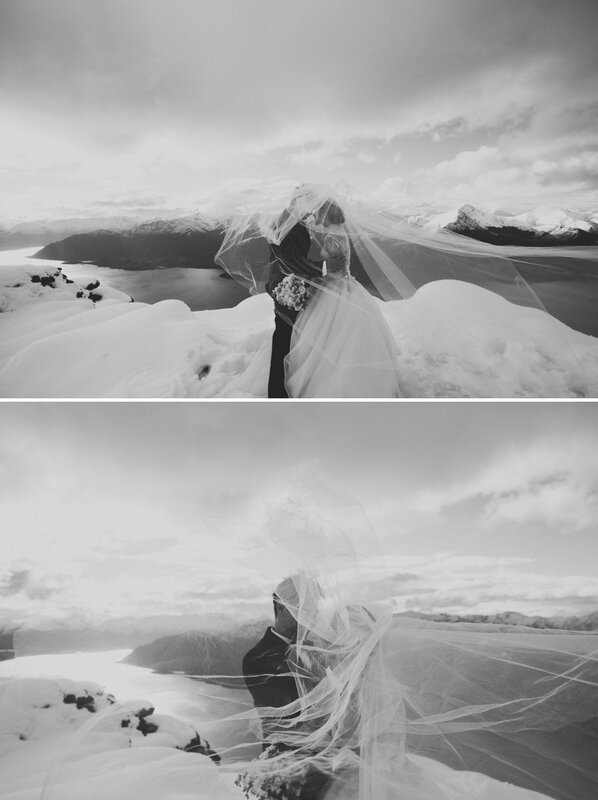 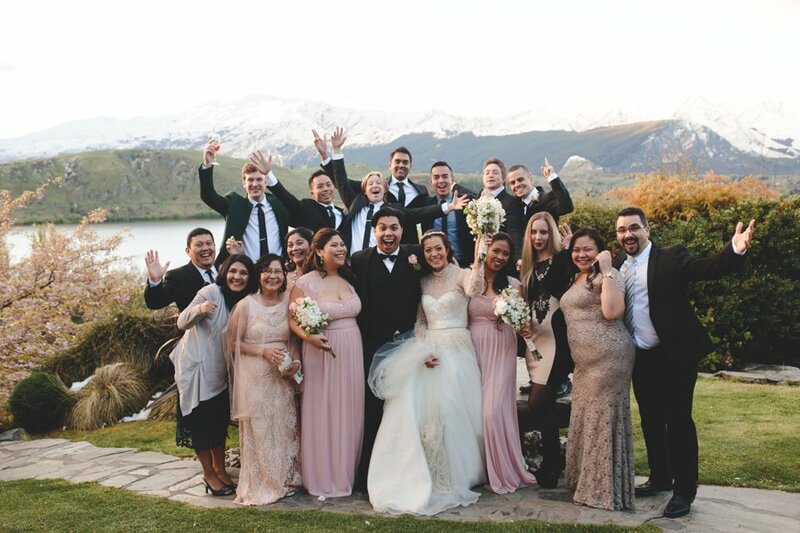 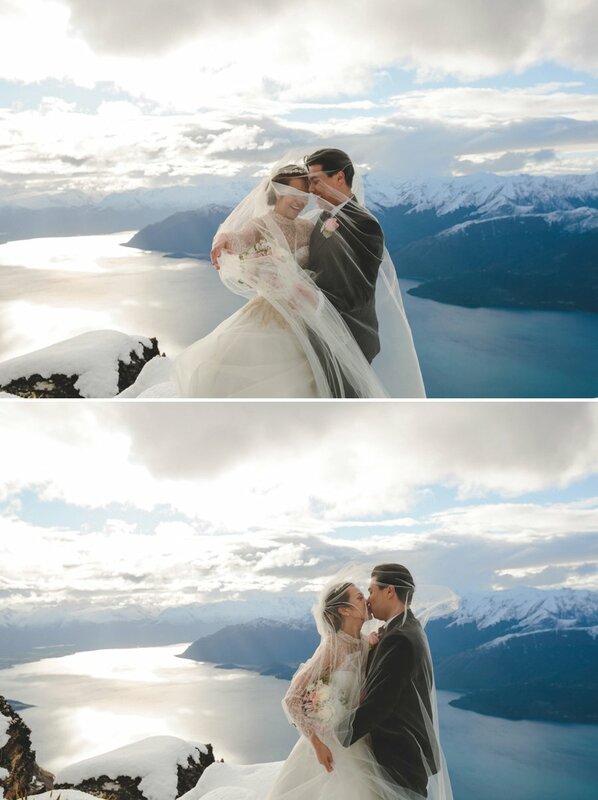 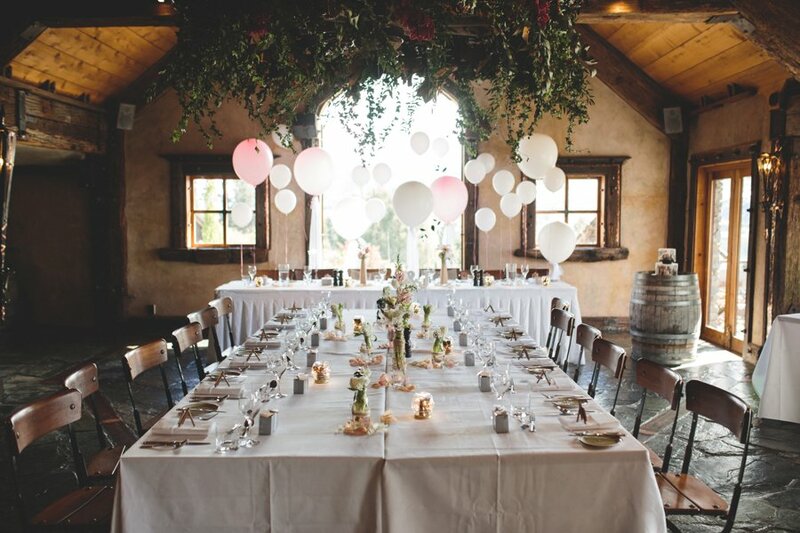 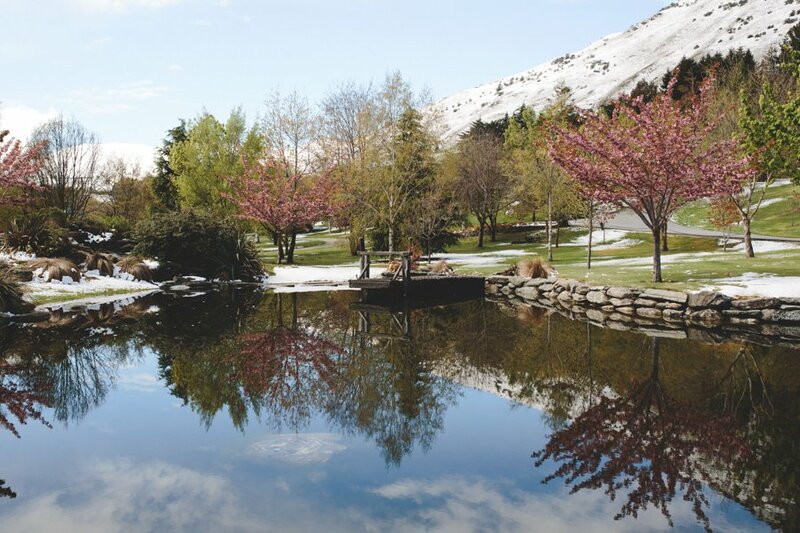 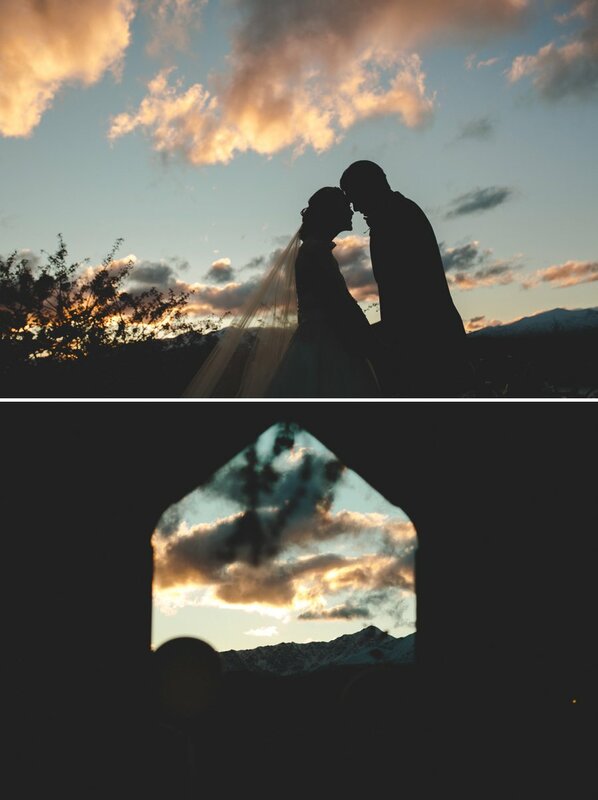 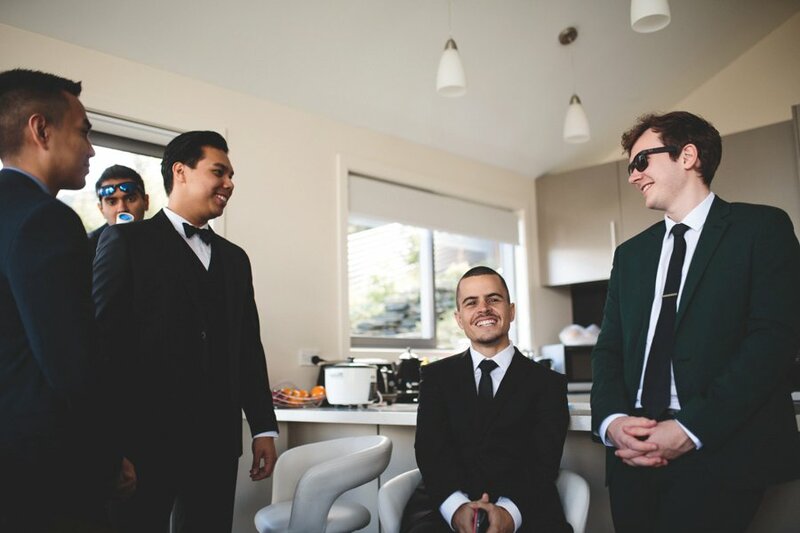 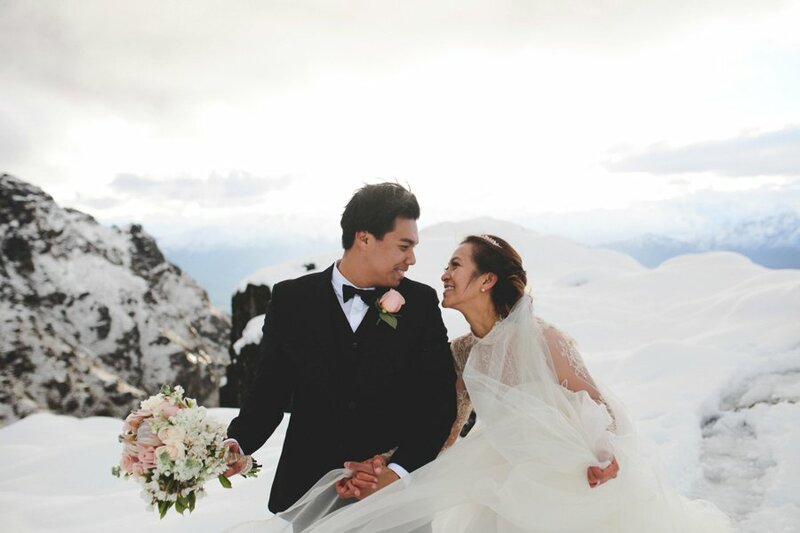 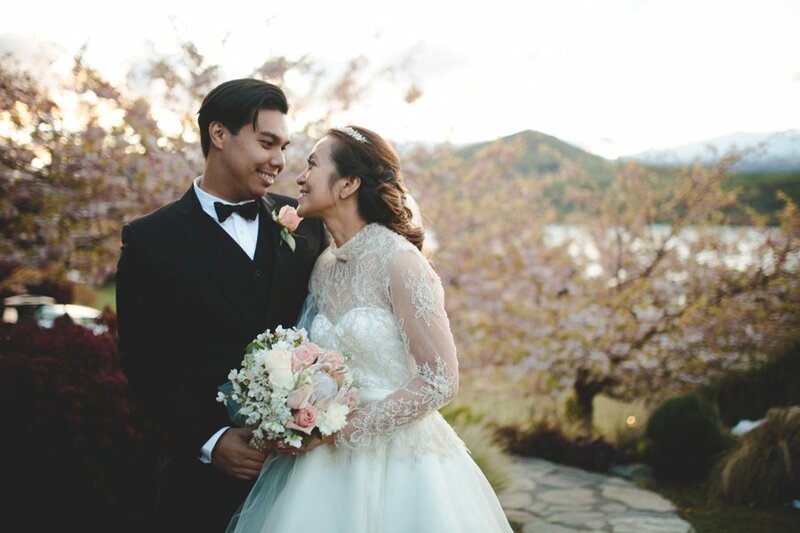 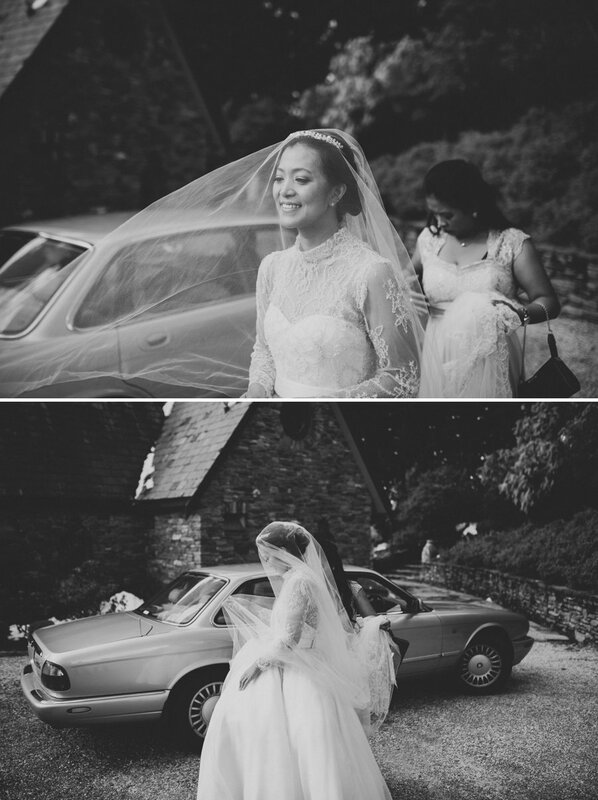 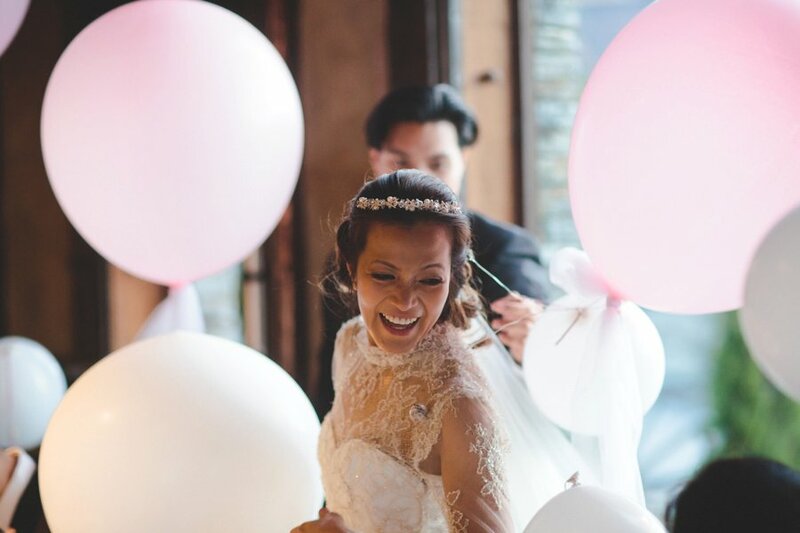 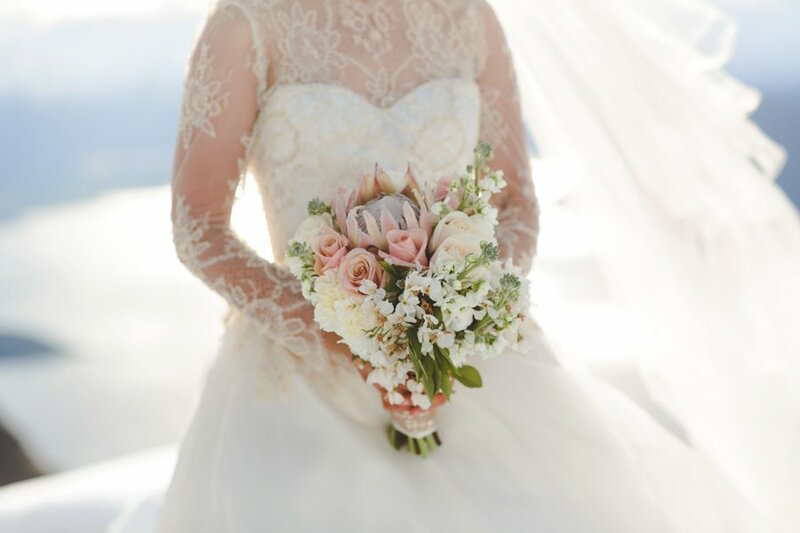 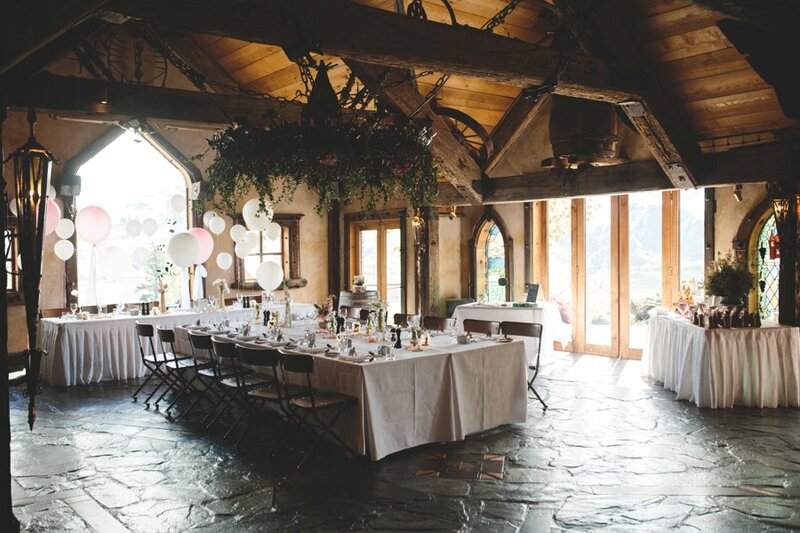 Joanne & Josh were blessed with the most amazing conditions for their spring wedding in Queenstown. 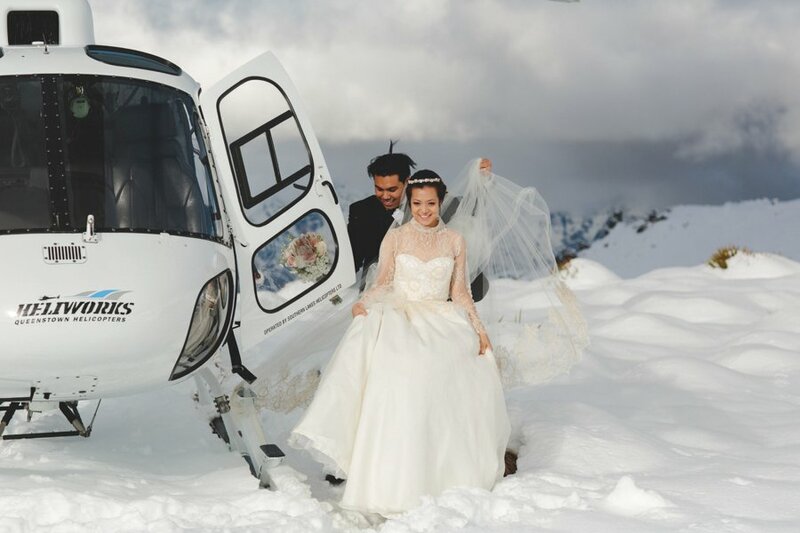 Following on from their engagement shoot adventure, the storm left a pleasant surprise – a massive dump of snow to wake up to. 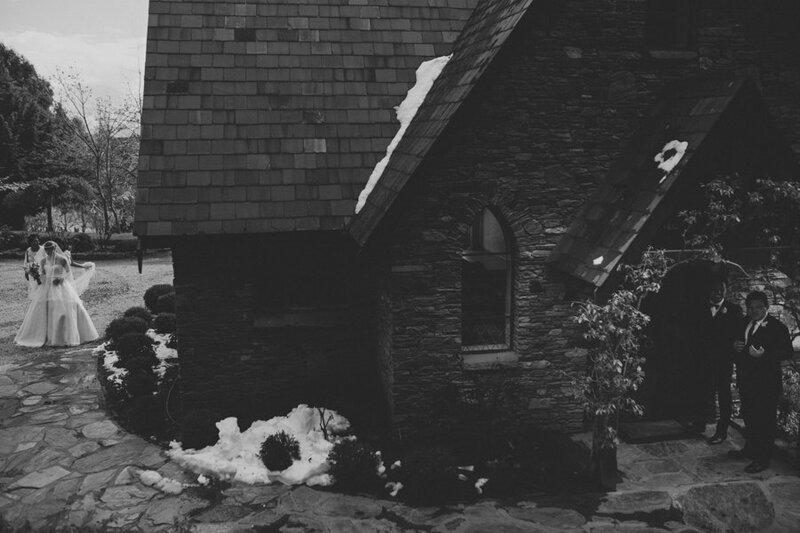 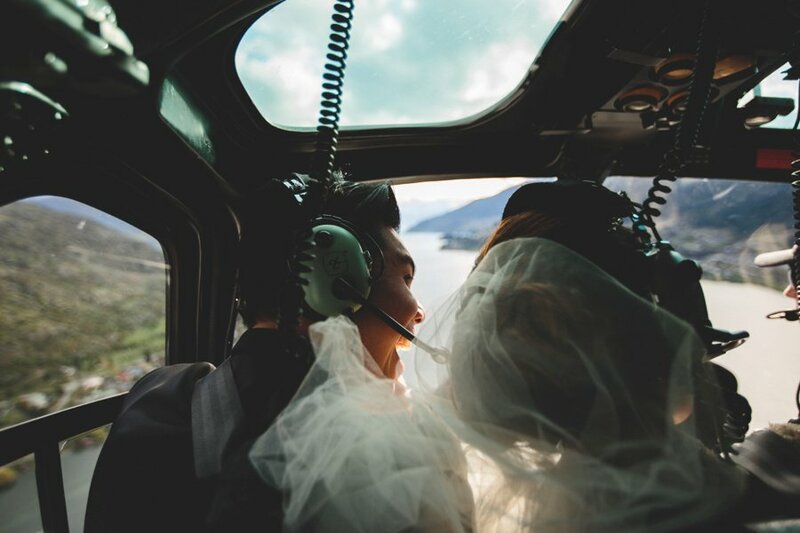 Joanne & Josh took a helicopter to The Ledge after their beautiful service held in the Chapel by the Lake at Stoneridge Estate. 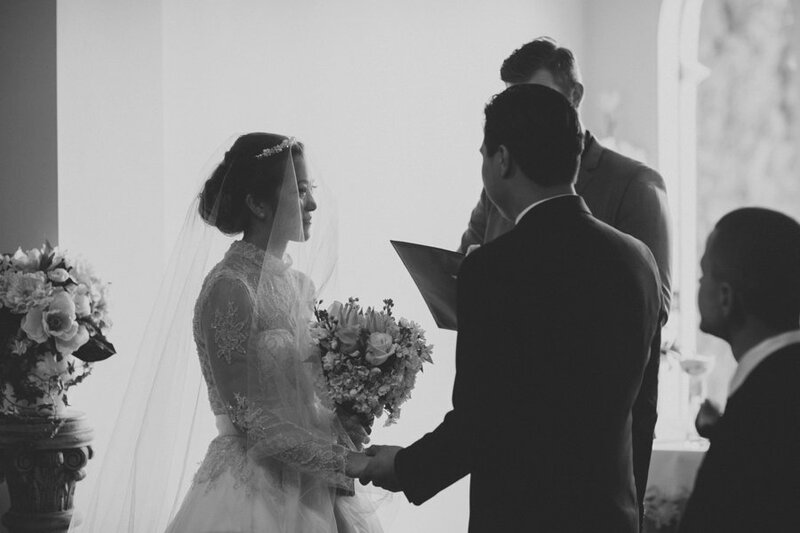 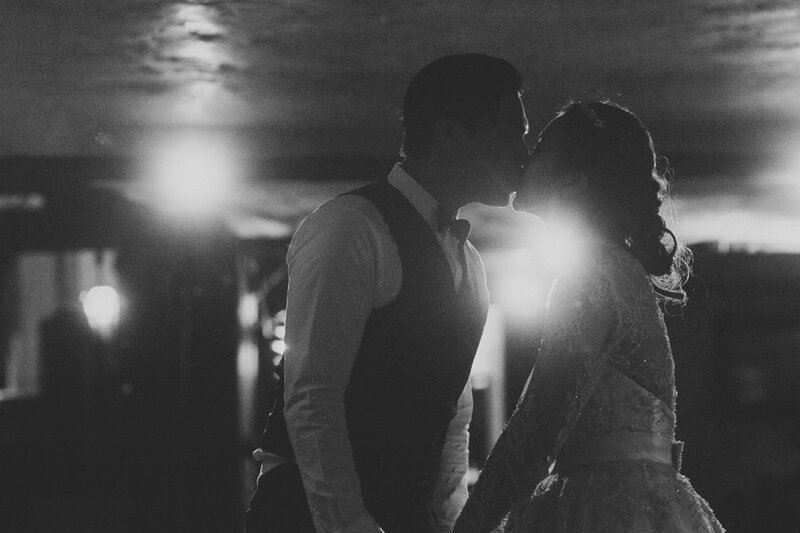 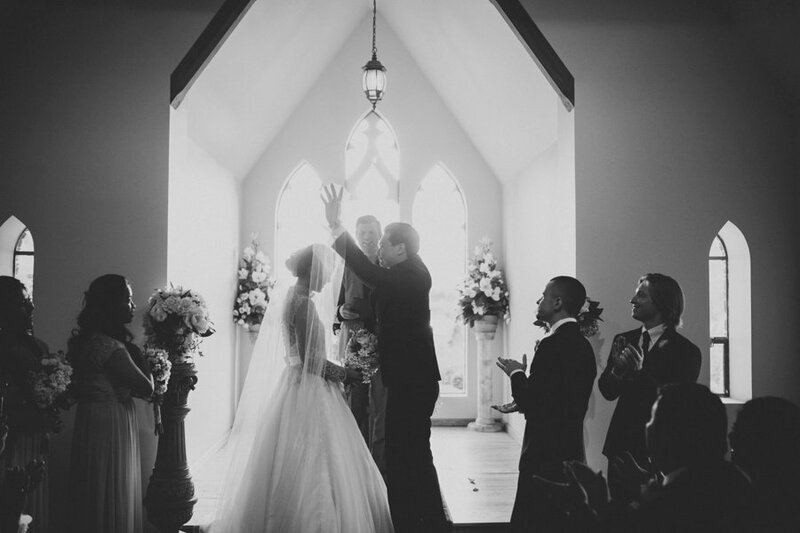 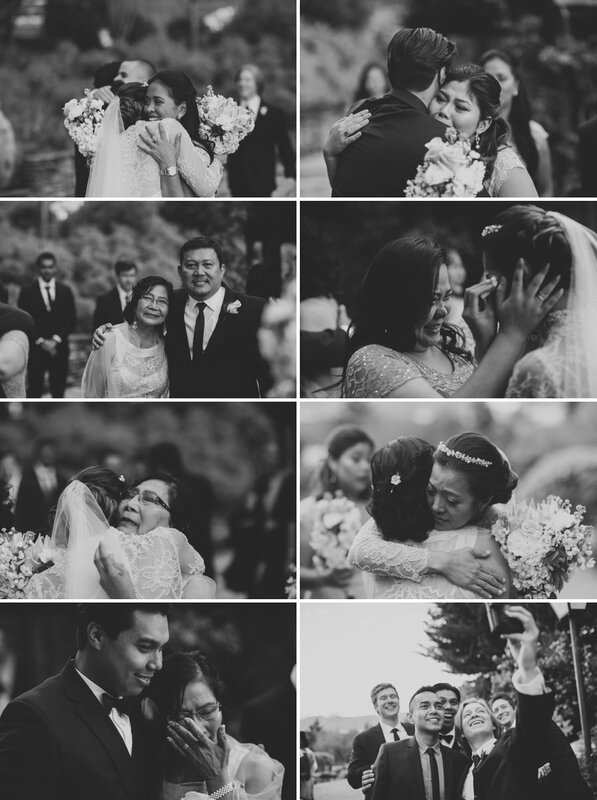 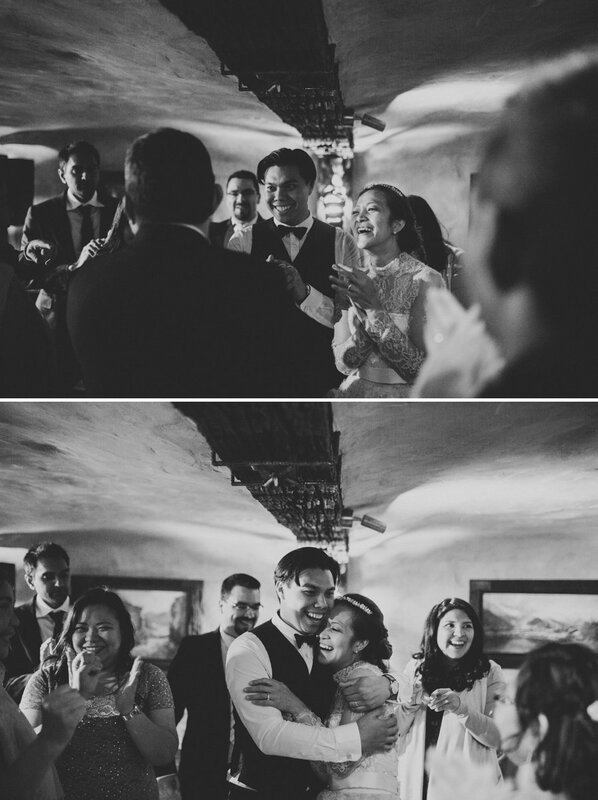 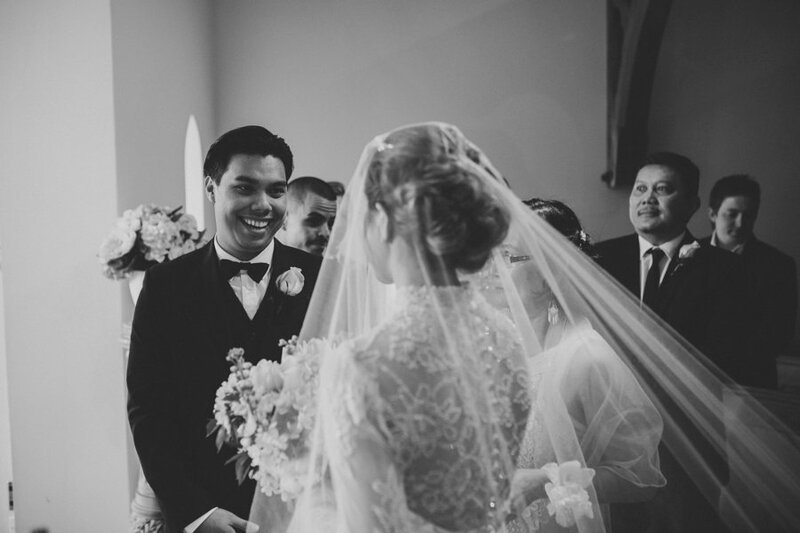 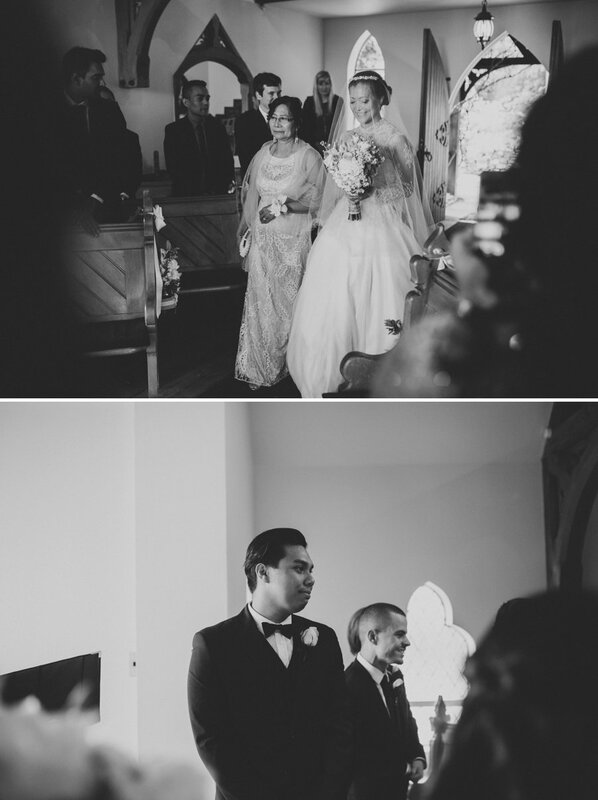 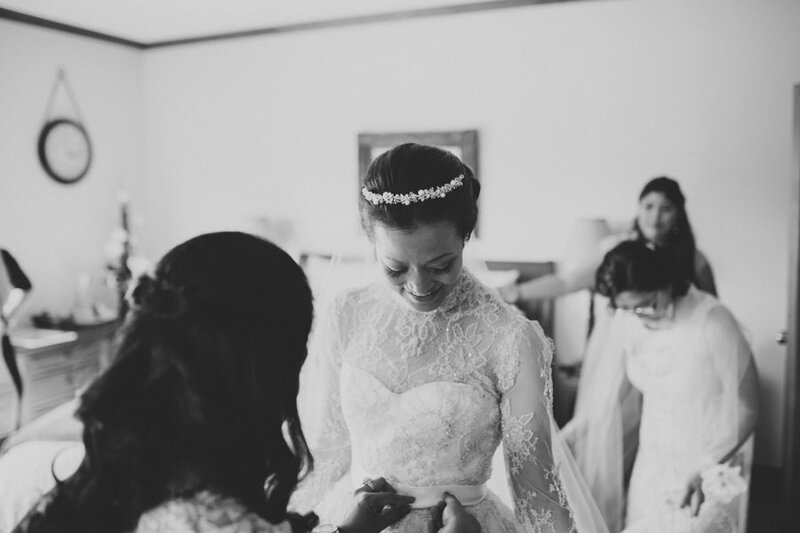 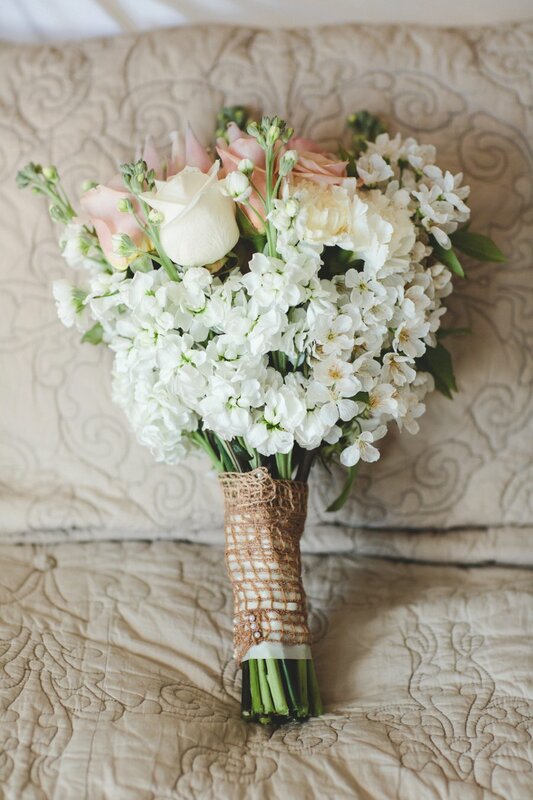 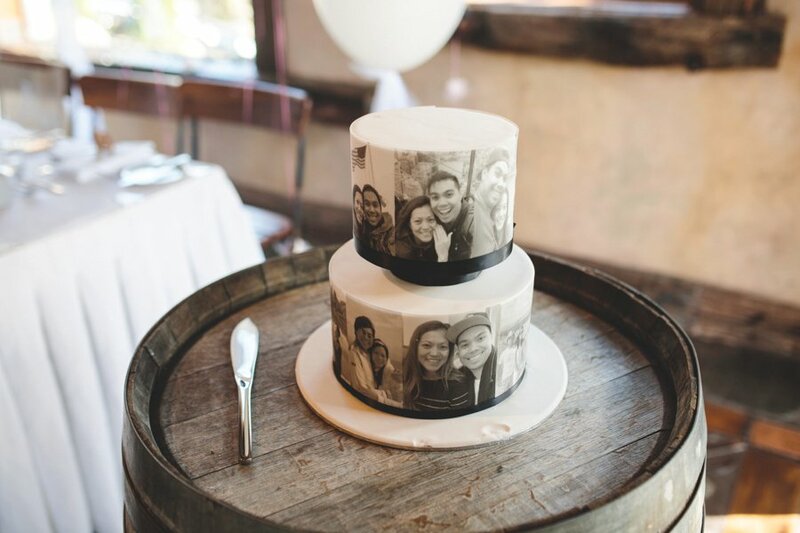 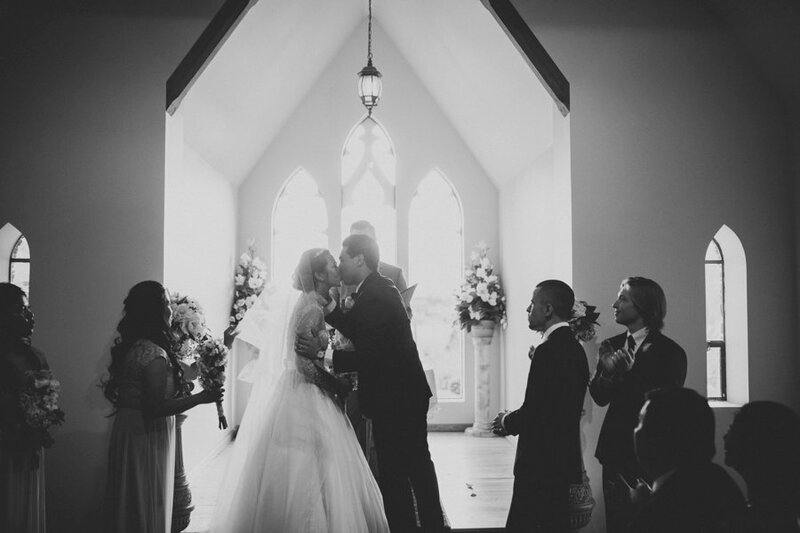 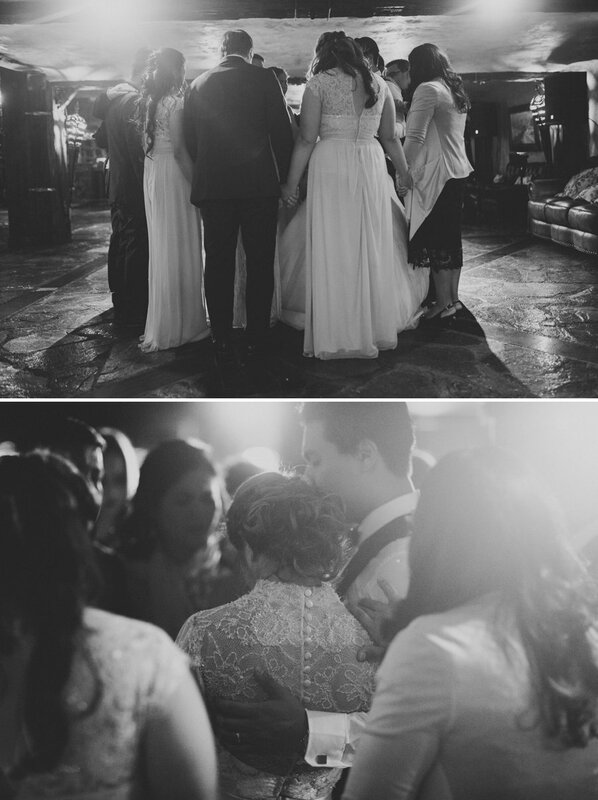 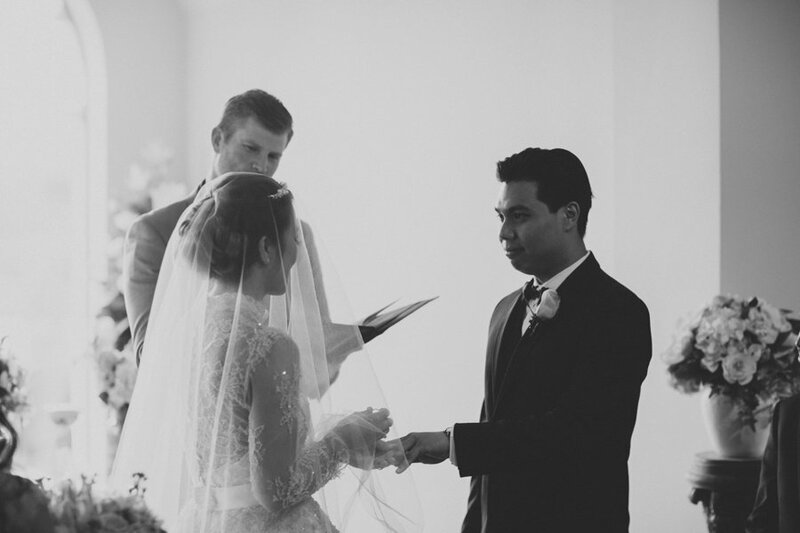 We were so happy to be part of their day and see their prayers answered!